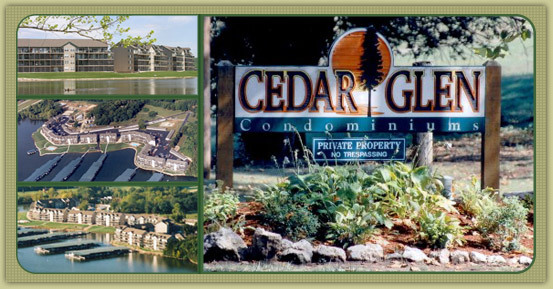 Cedar Glen Condominiums are located just 3 miles west of Camdenton, at the 13-Mile Marker of the Niangua Arm of the Lake of the Ozarks, Missouri! Amenities include 2 pools, playground, designated boat trailer parking, private boat launch and more! 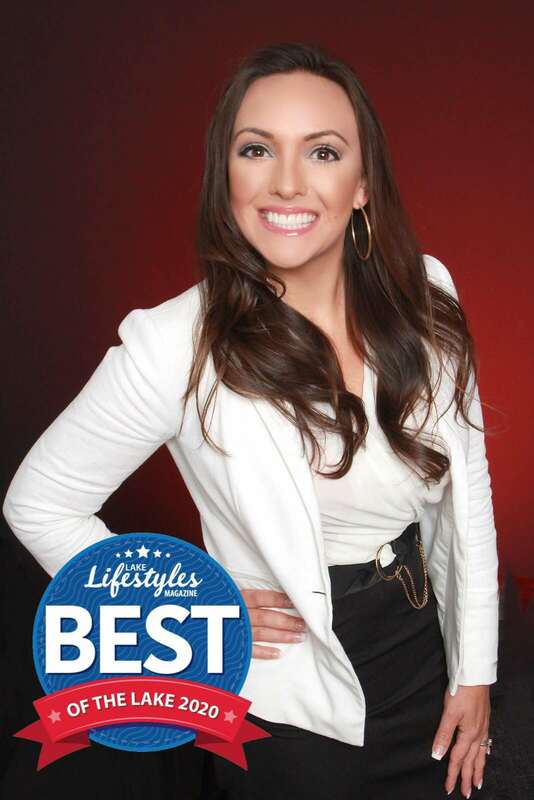 Call Sophia Marr with Fran Campbell Team at RE/MAX Lake of the Ozarks to schedule a showing or to list your condo with our award winning marketing team!